Discussion in '2018 Bowhunting.com Deer Contest' started by Dogfish, Aug 13, 2018. As everyone checks in I'll label them as checked in. Lucky #7. My name is Brad I'm from Tuscaloosa Alabama better known as "title town" Roll Tide. I hunt here in my home town and I also hunt public land in Illinois. Can't wait to get to know y'all better and win this dang thing! Dave, Live in southern Maryland, season starts Sept 7th. Looking forward to a good season guys! One of my target bucks this season. fletch920, EastTXBowhunter and AL fulldraw like this. Dogfish that's a heck of a 8pt. Fshafly2 will you travel to Alabama to track?? LOL. Would love too... this year will be my 30th season for volunteer tracking but I have not tracked in AL! Checking in! My name is Jerry and I have a 1320 acre lease in the Texas Hill Country. I also hunt on family land in East Texas. Season starts for us on 9/29. I’ve seen a few pretty good prospects so far, and hope to have a chance to rework the air conditioner on one them! Glad to be a part of the team and looking forward to getting to know you all throughout the season. any of y'all entered this contest before? Are you talking Pax river when you state 3k acre navy base? Dave - Not Pax River, the Indian Head Navy Base. I've been bowhunting there since 1989. Do you hunt Pax? I used to enter the one that Mathews Bows hosted for their forum members but this is my first time with this one. This is a shed of one of the bucks I saw from my stand last November. I have no pic of him but I found his shed 50 yds from my tree stand hopefully he's still around. No I do not hunt PAX, to many "Elite hunters" or at least think they are manage PAX. I hunt private land. Keith checking in from Eastern shore of MD. We had a run of blue tongue in the counties I hunt and killed off most of our hit list bucks. 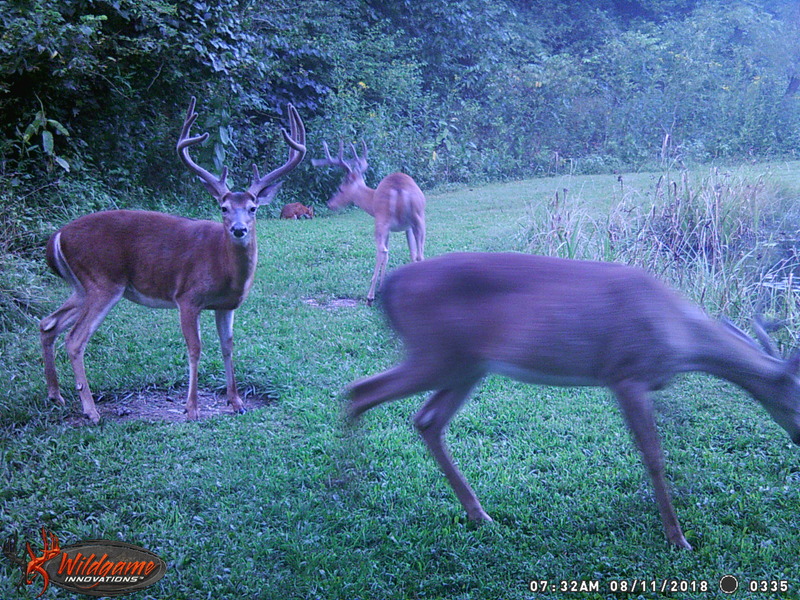 Couple 2 1/2 yo that have potential but they won't catch an arrow this year. Hopefully we get a big one to roam our woods in November. I think this is my 5th or 6th year of doing this contest.